Investing in a starter home isn’t the right move for every homebuyer. However, this is how many are able to benefit from one. 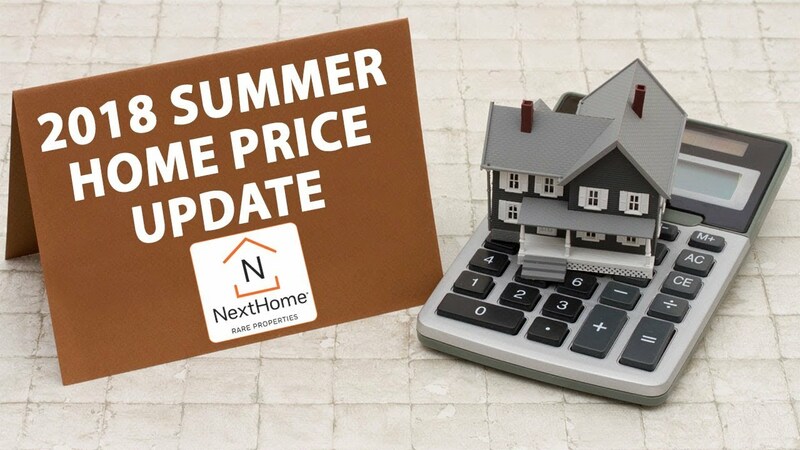 This summer might be the last opportunity for you to take advantage of rising home prices and high demand. Here’s why. Search the entire MLS for homes located in Raleigh. Is It Better to Use a Local Mortgage Lender or an Online Provider? How Does Your Credit Score Impact Buying a Home? 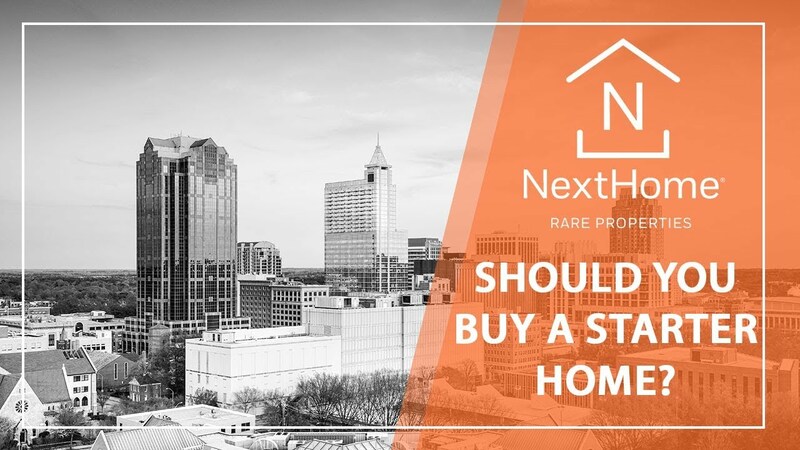 NextHome RARE Properties is a full-service boutique Real Estate Brokerage specializing in the marketing of exceptional properties in the Triangle Area. 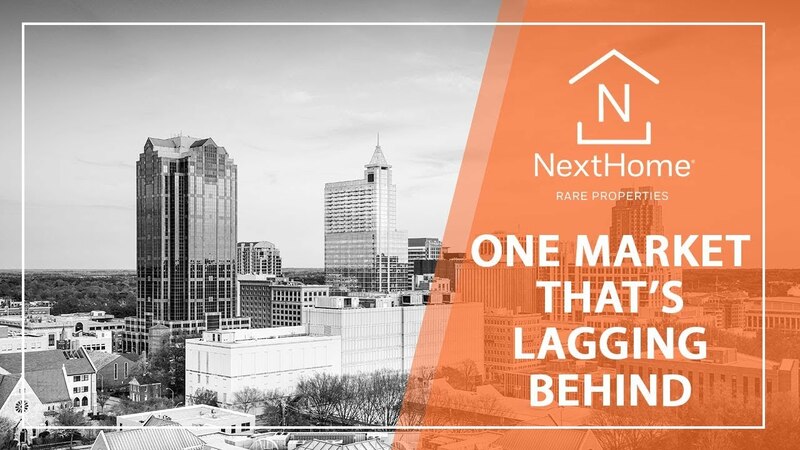 Located in Raleigh, North Carolina, NextHome RARE Properties was founded to be a real estate firm with an aggressive, innovative, team-based approach to advising clients in the purchase and sale of residential real estate. We believe real estate is local and today’s clients desire superior service delivered in a personalized manner. Driven by a desire to provide expert advice and innovative solutions, rare agents are positive thinkers with caring hearts who go above and beyond what is required in order to exceed the expectations of our clients. We listen and respond, earning the trust of our clients and creating loyalty which has allowed us to build a successful referral-based business. Focused on developing lifelong relationships, our agents are optimistic, enthusiastic, and possess a rare type of energy! "The sell of our home and the purchase of our other home went really well. She's very very efficient and on top of things. The whole time we worked with her she went above and beyond. She was always ready to help us see houses, answered any questions we had in due diligence, and always got any information for us that we had requested." "I've worked with rare Properties on several different things and they've been great. They're very thorough, engaging, and active with their clients. They are very up front and honest and know the market extremely well. When you get one of them, you get their whole team." "We were able to sell our property, which we're pretty happy about! Whenever we had a question we just called our realtor and she was great. We really loved the way they did business, and were very pleased with the service that they provided." "I worked with Trevor Smith with rare Properties and I now consider them friends of mine. They helped me sell my first home, purchase my last home, and also sell this home again. Each time, they have been very courteous and professional while always going above and beyond. When I was selling my last house, he came out and did a thorough survey of the surrounding properties, made some great suggestions, and did really well to make sure I got top dollar for my home." "First off working with Patty was one of the best experiences especially as a first time home buyer. I had interviewed with another realtor and immediately i knew it wasn't going to be a good fit. Patty became an instant friend and to this day is still a friend. Honestly everything she did went above and beyond and it was the little things you wouldn't pay attention to. She was just so helpful and put me at ease. We hit a very stressful point in the home buying situation when it came to my loan. I called her in complete panic and she was able to calm me down and she actually rectified the situation without me even knowing it. So when it got to the point I give up this is not going to happen she's like oh no this is happening. She made it work and I'll forever be grateful to her for that." "I felt that the whole entire process was above and beyond. I was about to give up because I couldn’t find a home like I wanted, and my agent Patty fought for me to the end. She reassured me that everything was going to be all right. Everything was on point. She combed through every detail to find the perfect home. I never had anybody do that for me before."